TRI-MINI | Mini Tripod - CPS Products Inc.
Makes Taking Environmental Readings Easy. 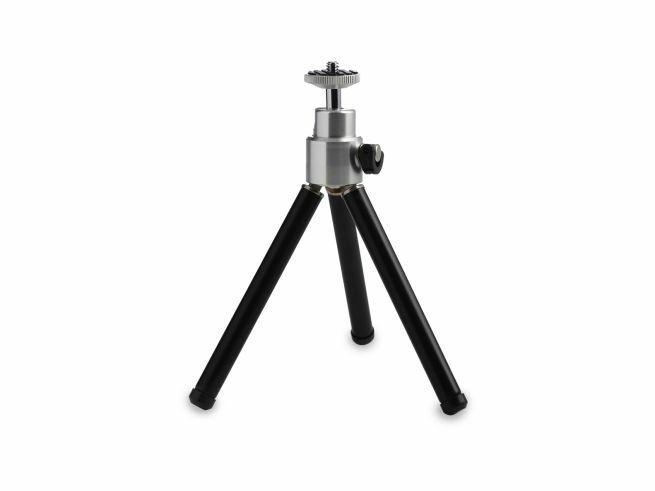 A compact, durable aluminum tripod with legs that extend from 5.5″ to 8″. Ideal for mounting the ABM-200 or TS-100 meters for steady, hands-free, environmental readings next to grilles or in other spaces.